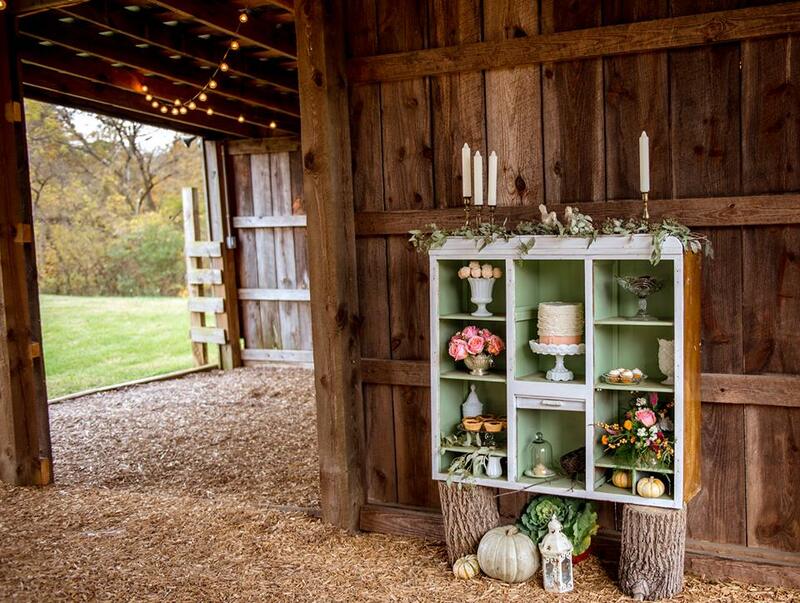 Happily Ever After is a specialty decor rental business offering vintage/rustic treasures and styling services for weddings, photo shoots, corporate & lifestyle events. We rent by the piece and have some package options. Each piece has a rental price, that price is for the day of the event. If you desire to have us style or decorate the pieces, we will customize your rentals with our accessories or custom accessories to complete the look you desire. Each piece is priced quite reasonably. Price is determined with a few factors in mind, how difficult it is to move (weight/fragile), how much it costs to purchase, and how much it costs to keep it in rentable condition. 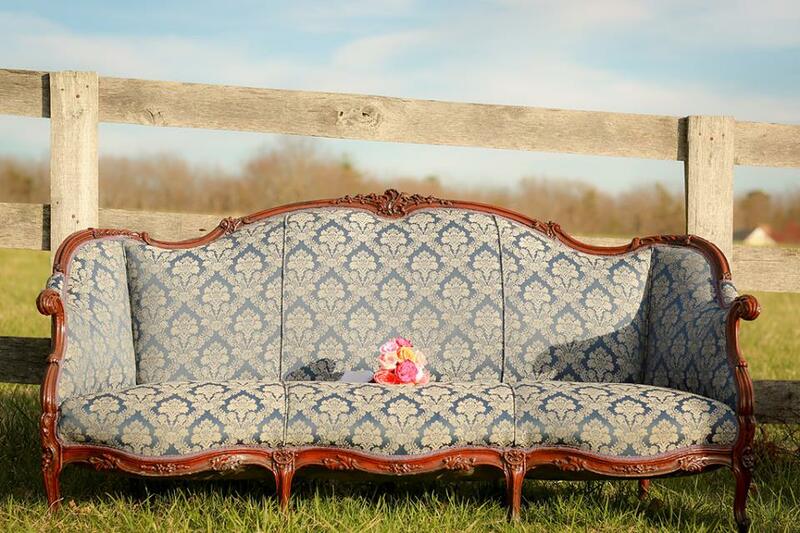 Any additional assembly, set up or styling is an hourly charge plus the rental price of the piece. Yes, we deliver and pick-up. Typically, our items are old and many times have fragile components. Often times set up or assembly is required. After the event, everyone likes to quickly cleanup and get out (which means lots of extra hands), but we strongly discourage staff and family members from removing or disassembling our pieces from an event. This protects you and us. 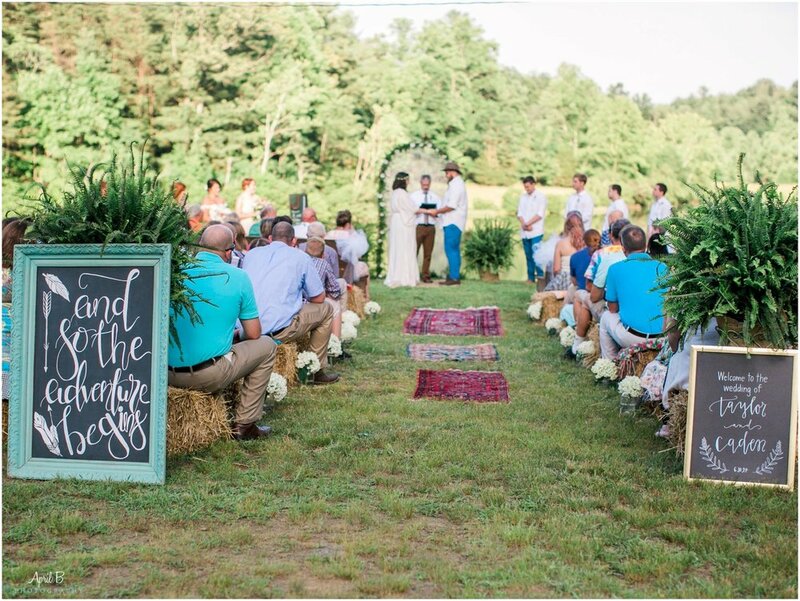 We love to put the spotlight on our customers and share photos from their special event. We would love the opportunity to provide you with props and decor for your special event. Click the button below to schedule your event consultation with Melanie.